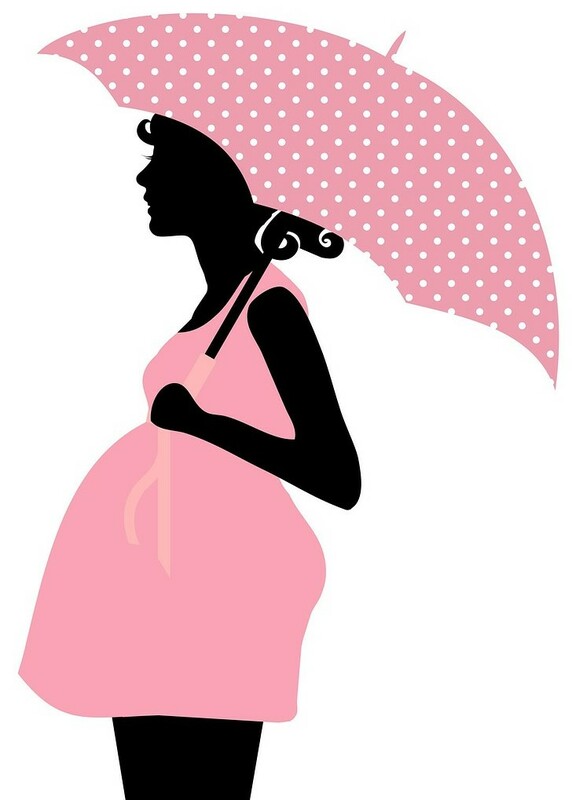 When celebrating the birth of a new baby girl, mommy-to-be will most likely expect a baby shower. 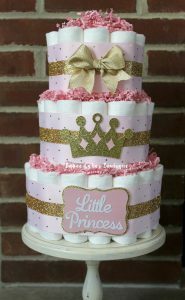 If you are the hostess, one popular and adorable shower is the princess theme. You can’t go wrong with this one as you probably can remember being a little girl and always wanting to be a princess. I will be giving you some great ideas that you can buy and/or make yourself (check out my DIY section that might give you also some more ideas). 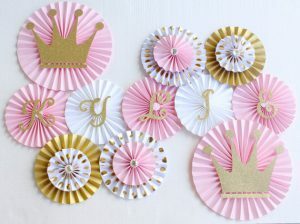 Luckily there are numerous different and cute princess baby shower decorations you can chose from. I will be listing them as much I can on this post to help you find the decor you are looking for. 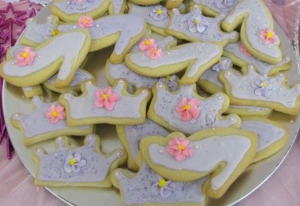 As mentioned above, there are few princess themed baby showers. Here are the ones I found. Pick the one you like best and start from there with the matching party supplies. It might be a bit more difficult to find a particular princess theme decoration, but you can always combine a few together. Many stores have princess theme cards and some come with the bundle pack. You can make your own if you like. You can be creative and get some pictures of princesses, add them to the card and write a few words to represent the theme. Maybe something like this? So don’t be late to see her gratefulness. 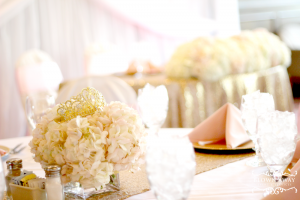 Recreate this lovely centerpiece with fresh flowers in a vase (you can add some plastic crystals in vase for some more effect) and add a tiara. Ok, so now that you picked your princess theme and invites, here are some party decorations I found. Crowns or tiaras are a must for this theme. 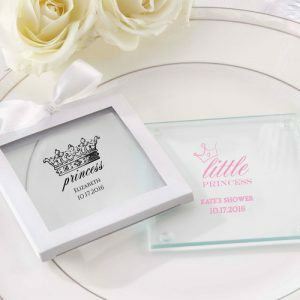 A room can be brought to life with princess decorating items such as wands, carriages, candles, balloons, etc… Needless to say that mommy-to-be should have her own crown and wand and especially for the pictures. If you have a big wall to fill up with decor, these rosettes can be an option , you get 6 rosettes plus rosettes with letters. 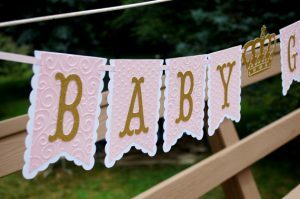 Here is a bigger banner with wording, such as, It’s a girl or Baby’s name. This would be the main banner that you can hang where the main focal point will be. 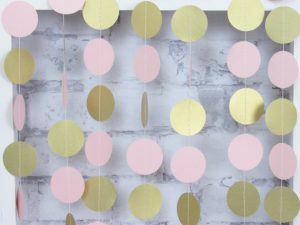 Circle garlands are one of the modern decorations out there. You can surely make these yourself. Vertical, horizontal or across – how ever you hang them they will look great. A small carriage with flowers is a wonderful centerpiece and simple to make. Or you can buy this pretty candle holder carriage, it’s 9″ inches high. Instead of the candle you add some fresh pink and white flowers to make a bigger impact. 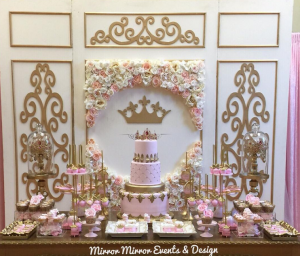 Depending if you are going for the pastel pink and gold princess theme or the damask hot pink/black, there are many decorations you can find online that can help you have the most beautiful princess shower you ever attended. They can be paper lanterns, helium balloons, crepe garlands and banners. Few are as shown below. 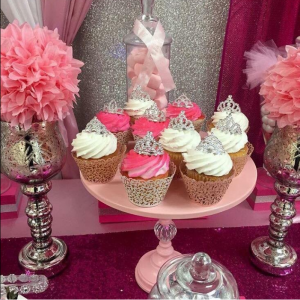 To make mommy feel like queen as she will be having her princess soon…don’t forget the Tiara and Wand! Tableware is important both for the main course and for the desserts. Along with that, napkins and cups should match also. Lastly you can have them personalized. These make the party extra special with the baby girl’s name. 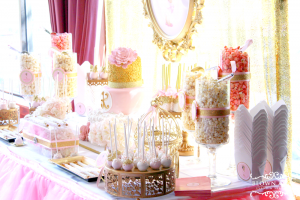 Tablecloth to cover the main buffet table or candy bar can be purchased in plastic or cloth. A wonderful idea is to wrap the table with pink tulle to look like a tutu/princess skirt. Food for a princess? You can decide what this can be, but rest assured a princess cake is required, how about a cake shaped as a castle! Favors are always something I like to do as these are one of the items I like to make myself, well partially at least. You can find some more ideas for baby shower favors under the FAVOR tab. Simple favors you can do with the below favor boxes is add some candies, mini candle or any other item that can fit in this box. And lastly you can have these pretty slipper favors or mini carriage treat boxes that you can add few pink Hershey kisses that you can buy in bulk. Lastly, don’t forget the unique baby shower games and prizes for the guests. Entertaining guests are always a must of this type of occasions. 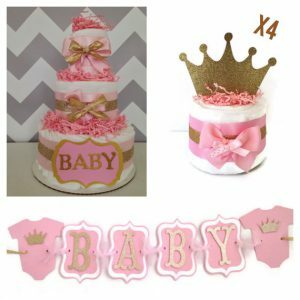 Good luck with your baby shower planning and I hope these ideas inspired you to make a memorable party for the mom’s little princess! Oh! 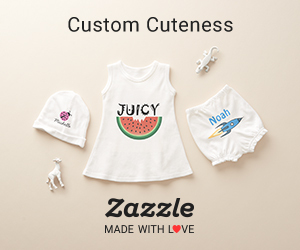 if you are just looking for some gifts…here is a cute one! This entry was posted in Theme and tagged Girls, Themes. I wish I found this site sooner! I don’t know what is going on but so many family member and friends are having babies! I am not exactly a great even planner so I find this site extremely helpful. I like how you walk through all of the basic tasks, such as planning procedures and tips, theme options, decorations, party favors and that you provide links on where to purchase items. Most of my shopping is done online so this site will really help me in the future. I am bookmarking your site now. I love your layout btw. It’s adorable! Thank you Rachel! I try to touch on each task for each theme, to save everyone some time on searching online! My girlfriend is going to one this week for a friend of ours and the timing couldn’t be more perfect! She was asking for creative ideas besides the typical shirts, and shoes gifts and the Diaper Cake is such a cool idea! We’re going to have to scale it much bigger but I think It’s something they will appreciate. Hey Tyler! You’re such a good boyfriend, helping your girl out! Hope she gets some great ideas ! 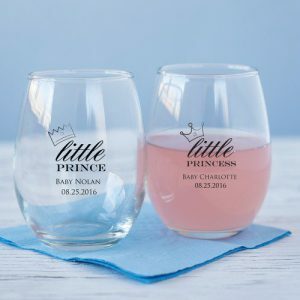 I’m so glad that I found this site, I’ve been looking everywhere for some ideas for my sister in laws baby shower and this is the most amount of ideas that I’ve come across all in the one place! I will have to let the rest of my family and friends know about your site to help give them some inspiration. It’s certainly given me tonnes. Thanks for all the ideas. Hi Jessie! I try to give as many ideas I can. Glad to give some inspiration! Hope your sister in law’s baby shower goes well and congrats to her! A tiara and a wand. Wow. My wife would not go for it. LOL. She is a tomboy girl and will never go for a princess theme. Thus, our baby shower was a gender neutral theme. I think we both agreed that our daughter should be raised with no gender specific toys. We bought her dolls and toy cars. She loves them all. Great idea, though. I can recommend your website to my friends. They keep asking us for ideas but they don’t like our idea for a gender neutral theme. LOL. Hi there! You made me laugh! 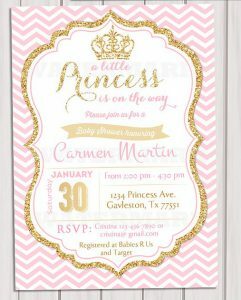 You’re right the princess baby shower theme is more for gilrly girls. Neutral themes would be better. How about a coed baby shower? PS thanks for referring me to your firends! Oh thank you so much Marlinda. I’m so trilled you liked my post. Here are some more unique baby shower ideas you might use for you next baby shower! 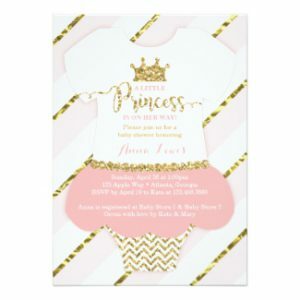 Wow I did not know there were so many items available for a princess themed baby shower. I guess you can also use other things that are pink and girly that could fit the theme as well, but I like the themed items. This is a great post. I wouldn’t know the first thing about planning a baby shower so this definitely gives me great ideas and helps me out on where to start! 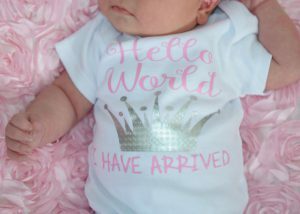 Planners have an easier time with baby girl themes. I guess because you can go wrong with it. Extra girly or not. 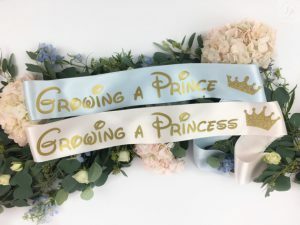 For boys, everyone has a bit more difficulty, check out some ideas on baby shower themes for boys under the THEME tab.